Carrollton's Bike Share ready to roll out! Exciting things are happening all around the city! The weather could not be better to come out and celebrate the new Zagster bike share. 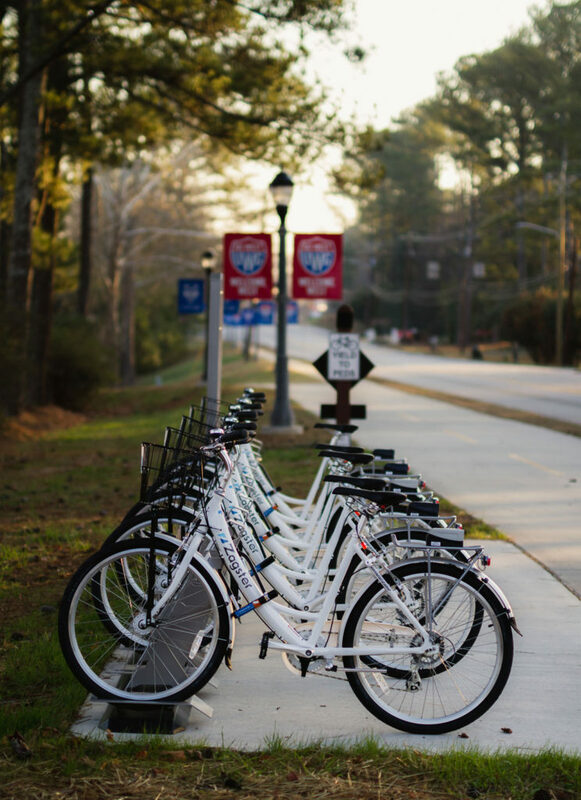 50 cruiser bikes docked in 10 stations create a network that will allow the program members to leave the car behind and grab a bike for a lunch break ride to their favorite sandwich shop, or explore the Carrollton GreenBelt – one trailhead at a time! Look for location close to you here. The unveiling ceremony will take place on Friday, February 3, at 1.30 pm in Laura’s Park at Hays Mill Trailhead (480 Hays Mill Road, Carrollton, Georgia 30117)! The program, which is 100% sponsored by Tanner Health System, the University of West Georgia and Southwire Company, will move Carrollton another step closer to, quoting Tanner’s famous initiative – getting healthy and living well. 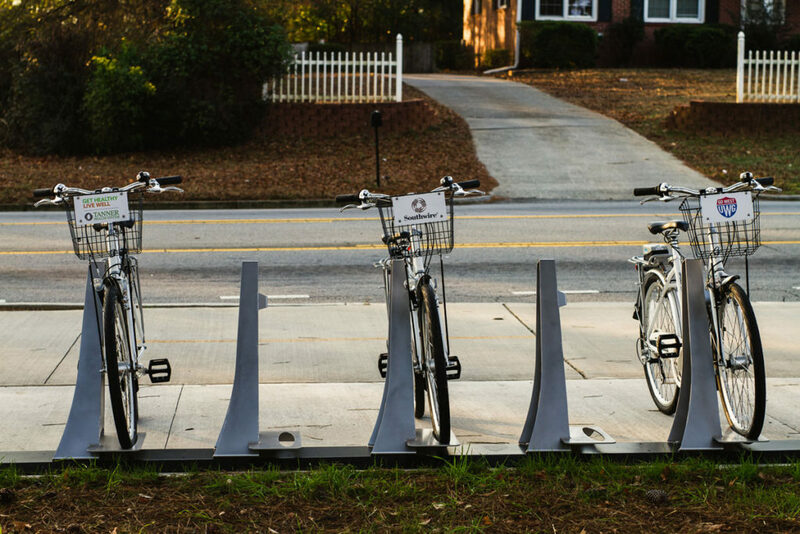 The bike share program advances the efforts to make Carrollton a healthy and pleasant place to live and work. Bicycling, just like walking, is one of the easiest forms of physical activity that can be integrated into day-to-day life. It is enjoyable, efficient, saves money, time and is good for the environment. 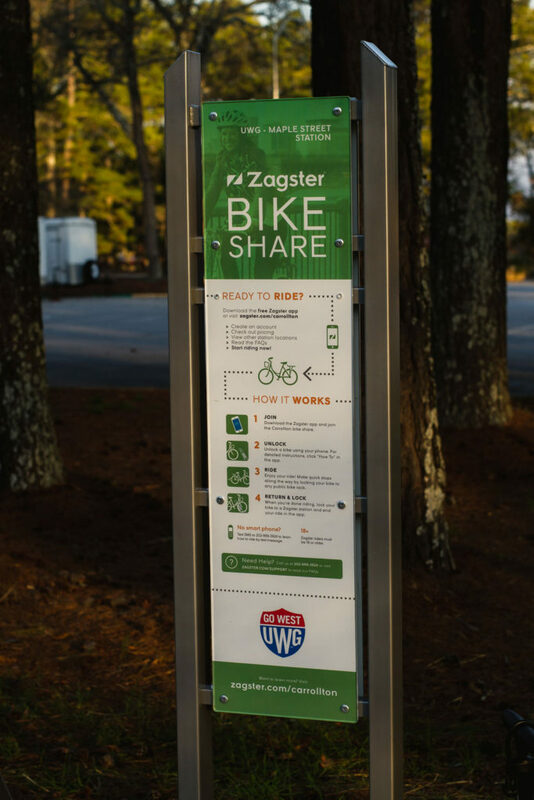 The Zagster bike share varies slightly from other short-term bike rental programs and caters to smaller communities. The bikes are rented for free for an hour – under the membership contract. Additional charges apply for each extra hour of use. 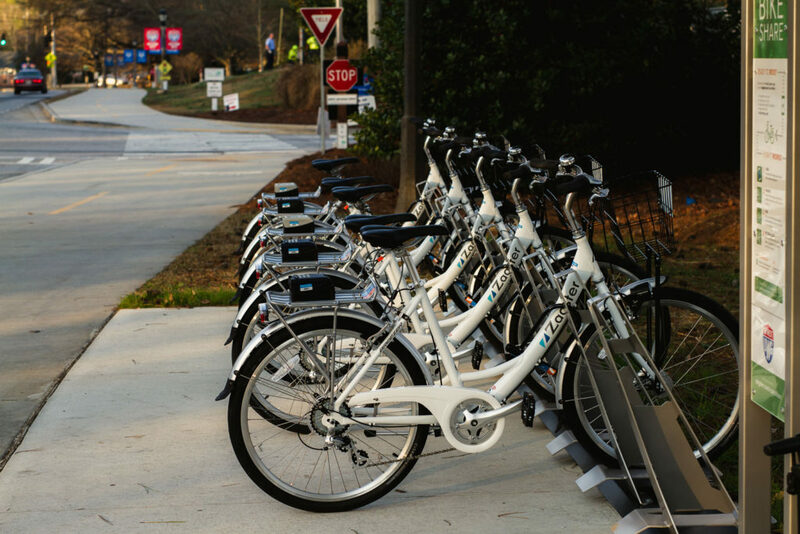 The bikes are also equipped with locks, which makes it easy to plan the trips around the places of interest, versus bike share station locations. To learn more visit Zagster’s website. You can join the program by clicking here (link may not function properly until official opening on Friday), or downloading the Apple/Android Zagster app. More details also available in Zagster’s press release available here. Check the Carrollton GreenBelt map for locations of the bike share stations!